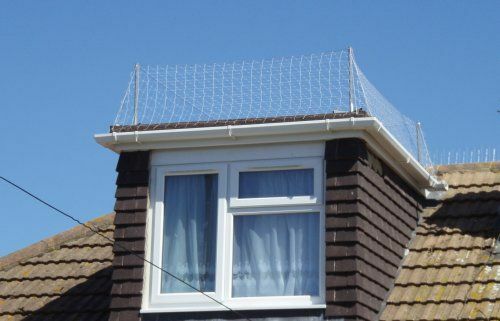 75mm Mesh for proofing against Seagulls. 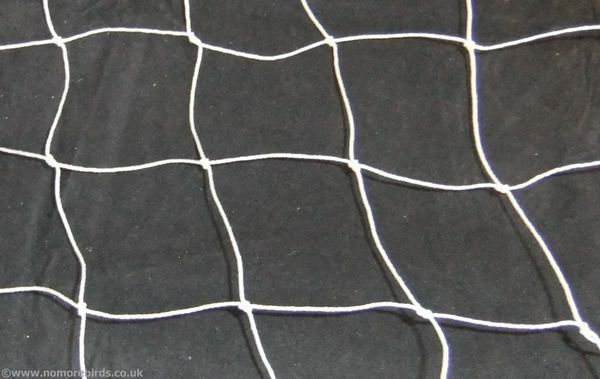 Custom size nets available for 42p/sqm. Please call 0844 822 8675 to place an order. 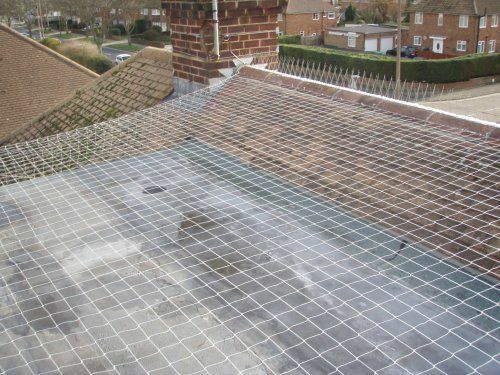 Seen Seagull Net - Translucent Cheaper? We will match any online price for the same product.